At Adelaide’s leading chiropractic clinic, The Bod Squad, we believe strongly in the importance of good posture and it’s relation to your health. Today’s lifestyle places increased demands on our posture that is having a negative impact on our health. We are sitting for longer periods, spending more time using technology and are less active and these lifestyle habits are now presenting in our children. School aged children are sitting up to 5 hours a day at school1 . Children with poor posture are more likely to suffer from headaches, back pain and muscle strains as well as have less energy and fatigue more easily. Recognising the significance of poor posture on a child’s health and the importance of preventative care we have created a comprehensive program designed specifically to improve their posture (and function). We have designed our program around 5 key elements: Static Posture, Flexibility, Strength, Balance, and Coordination, which are factors that either contribute to or are affected by posture. We look at all of these elements within your child and then design a specific comprehensive program to address the areas where issues have arisen. Throughout the program your child is given specific stretch and strengthening exercises designed for children to do either by themselves or with your help (depending on their age). There are also specific exercises for improving balance and coordination if required. 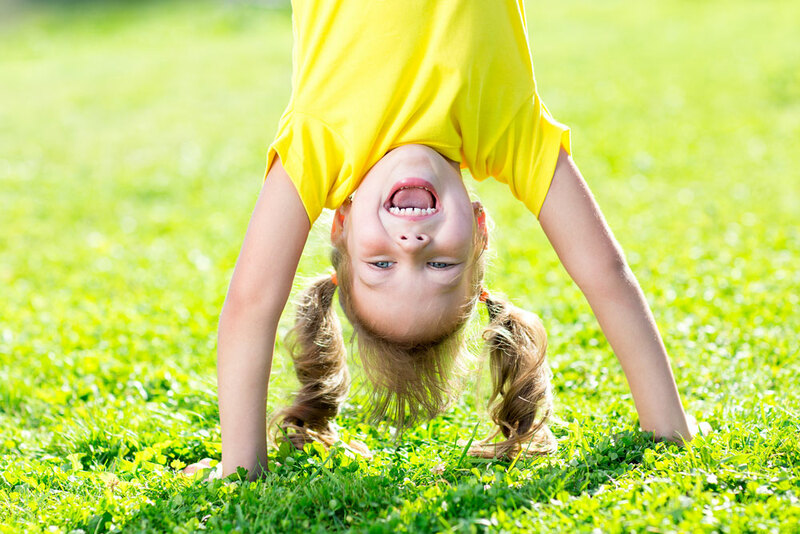 At the Bod Squad, we want to ensure your child’s posture is in the best shape possible. Using chiropractic care to address their muscular skeletal system is only one component of their postural equation. At the Bod Squad, we provide growing kids with a coordinated strategy to help their overall health. This includes access to our other team members, including nutritional advice from our Dietitian and Nutritionist. They will also be given fact sheets which build awareness about postural health, to help them identify and reduce the strains placed on their body during normal everyday activities – everything from setting up their desk correctly to what size pillow to use. After all, good posture makes such a difference to young lives. We hope you are as excited as us about our program and if you have more questions about the posture program we would love you to call the clinic where we can answer them more fully or to bring your child in so that we can help them develop great posture and be the best that they can.